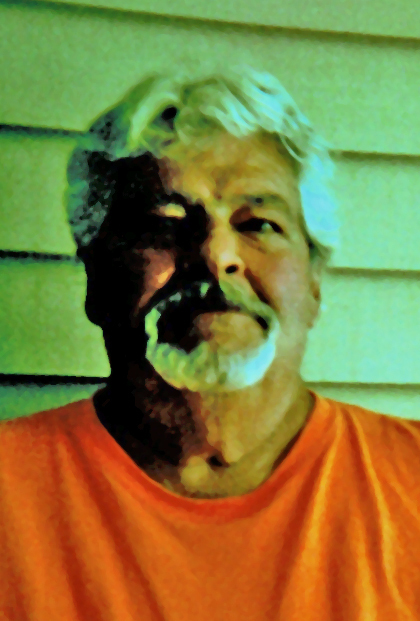 Roger P. Janda, age 70 of Kewaunee entered Eternal Life on Tuesday, January 15, 2019 at home after battling congestive heart illness. He was born on September 25, 1948 in Montpelier to the late Willis and Gertrude (Last) Janda. He married Winifred (Winnie) Smidel on May 3, 1969 at St. Joseph Church at Norman. Roger worked at Dean’s Food at DePere for thirty-two years until retiring. He was a member of St. Therese Parish. He enjoyed bowling, traveling, camping, watching sports on TV, going to car shows, gardening and spending time outdoors and in the woods landscaping and collecting chain saws. He especially enjoyed being with the family, grandchildren and great grandchildren. Friends may call after 3:00 p.m. Sunday, January 20 at Buchanan Funeral Home, Kewaunee. A parish wake service will be held at 7:00 p.m. by Christal Wavrunek. Visitation continues after 10:00 a.m. at St. Lawrence Church, Stangelville until the time of services. Mass of Christian Burial will be celebrated at 11:00 a.m. by Fr. Dennis Drury. Burial will be in St. Joseph Cemetery, Norman. The family would like to thank Fr. Dennis and Christal prayers and visits, his many friends, neighbors and family members who stopped at the house to visit Roger, and the staff of Aurora Hospice for the care that they gave Roger and his family.